Disney World and Disneyland feature prominently among my childhood travel memories. My family visited one of the Disney theme parks nearly every year from the time I was seven or eight years old until I was thirteen or so. What do I remember the most? Long lines and bad food, but still somehow the experience kept us wanting more. It was still magical somehow. Fast forward nearly 30 years. I had the opportunity to visit Disneyland in California for a fun event with my team from work. 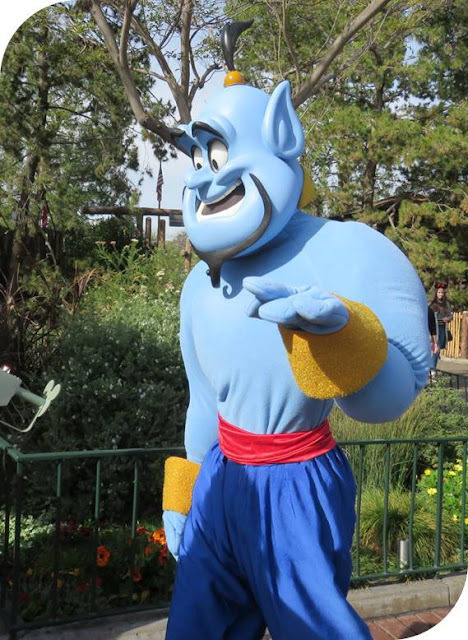 Here are ten reasons why Disneyland is way better now than it was when I was a kid. When I was a kid, Disney was all about Mickey Mouse, Minnie Mouse, Donald Duck, Goofy, and the rest of the gang. Now, there are way more characters; from the Genie in Aladdin to the Little Mermaid, Buzz Lightyear and the Toy Story crew. 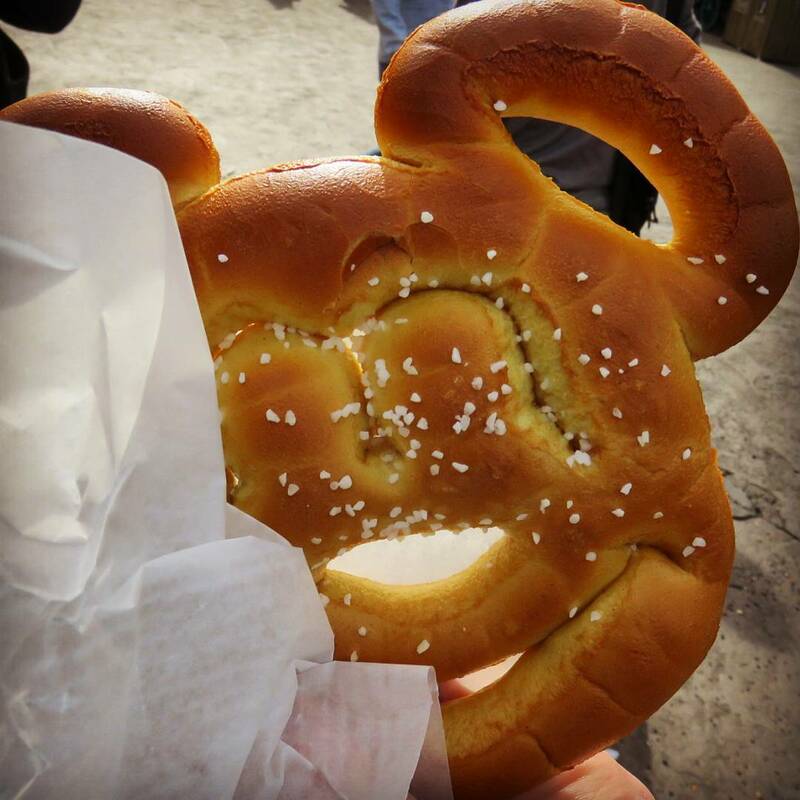 My childhood memories of Disney's food consist of tepid hot dogs in a bag kept (slightly) warm under a heat lamp. 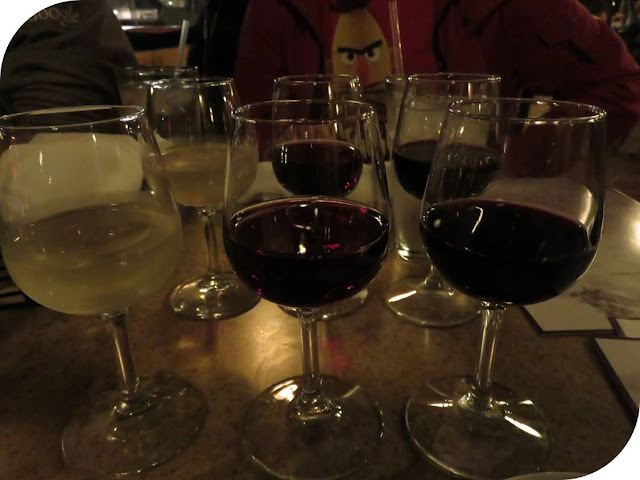 Fast forward to today where we saw an endless array of options, particularly in Disney California Adventure. We opted for fresh tasting stir-fries served with fortune cookies but we could have just as easily had Mexican food, seafood or countless other options. The food choices were a welcome improvement. Disneyland is mostly an alcohol free zone. This is not something I thought much about as a kid but I'm sure there were plenty of parents out there who would have killed for a glass of wine after a day wrangling children in the heat and crowds. Today, in Disney California Adventure, you can even eat at a 'vineyard' and try a flight of wines with your dinner. Disneyland was always very child-centric when I was younger. 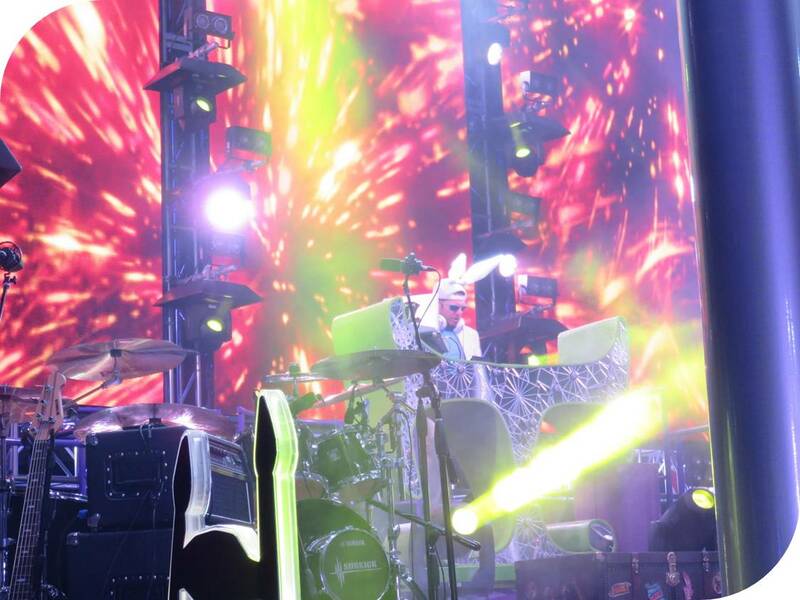 Now, the fun and magic caters to folks of all ages. In Disney California Adventure, you can dance the night away as a DJ mixes ear splitting tunes at the Mad T Party. The decor has a trippy Alice in Wonderland feel. The lines were the absolute worst part of a trip to Disney. You'd queue for 30 minutes, round the bend, think you were almost there only to find another maze of ropes full to the brim. Today, the answer is Fast Pass. In each park, you can claim a single fast pass ticket at a time for the popular rides. There is a bit of a science to it for maximizing the benefit. You can simultaneously hold one Fast Pass for Disneyland and one for Disney California Adventure. 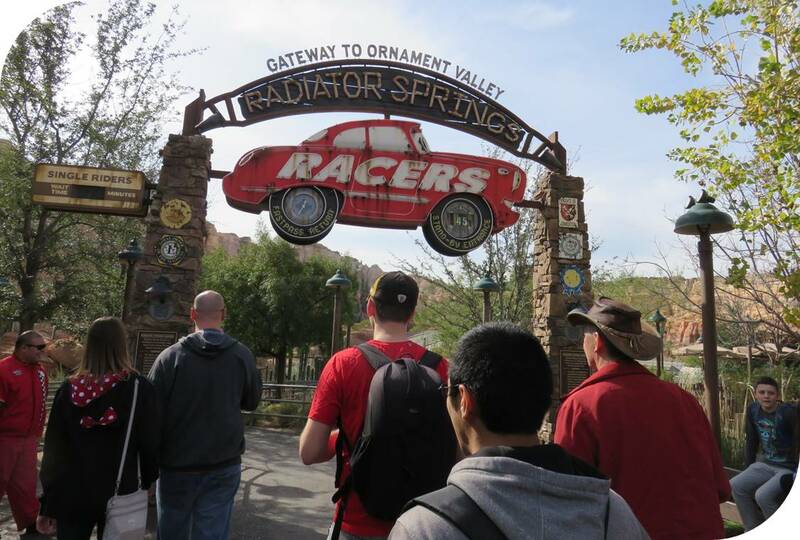 We raced to Cars Land in Disney California Adventure and got a fast pass that would admit us in about 2 hours time. We then raced back to Disneyland to get a fast pass over there. We spend the time between fast pass slots trying out the less popular rides. When our fast pass time came up (a 60 minute window), it felt so good to rock up to the front of the line and not spend our whole day queuing. When I was growing up, cameras were all analog and it was important to bring plenty of film in the hope that at least a few photos would turn out ok when you had them developed at the drugstore a few days later. 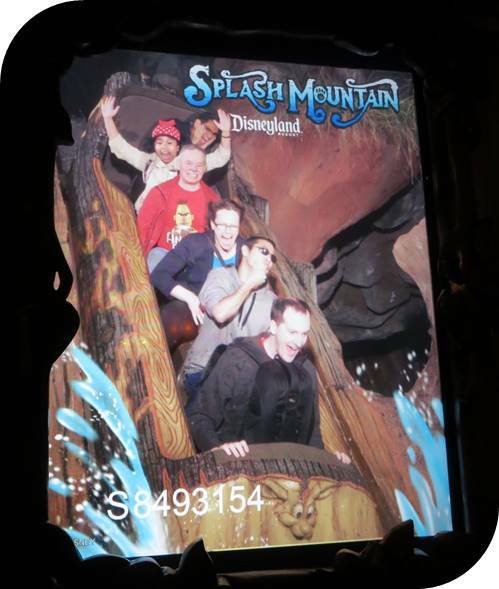 Now, digital photography means that there is a much lower overhead for Disney to take pictures on the rides. In fact, most rides have a camera set up at the scariest part. Afterward, for a token fee (try around $15! ), you can get a print out to take home. Most people just took a picture of their picture with their mobile cameras though. Disney's Tomorrowland always felt like a 1970s vision of what the future might hold. 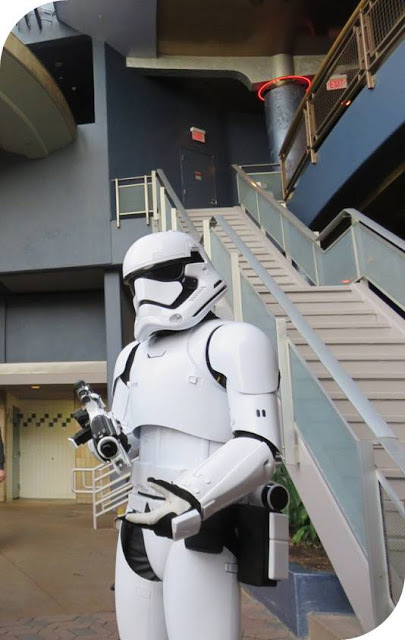 Today, Tomorrowland is home to roving Storm Troppers now that Star Wars is part of the Disney family. 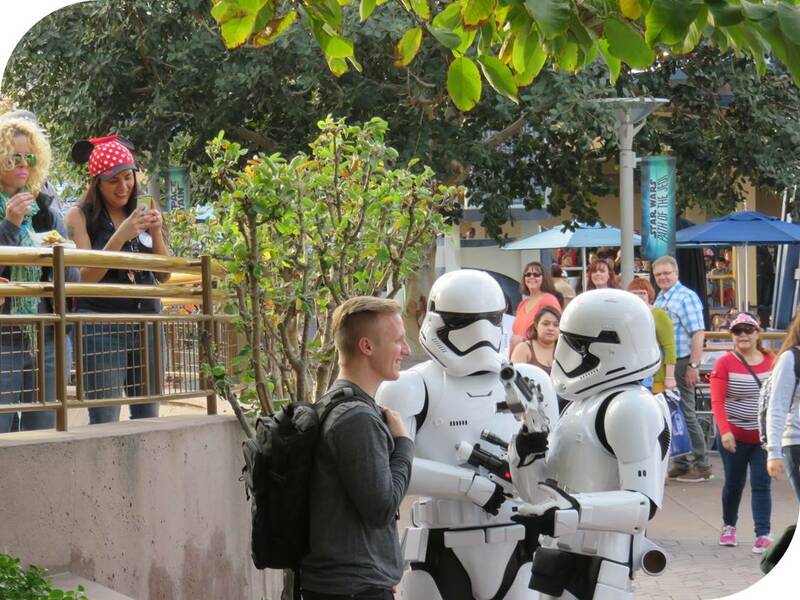 One of my friends was stopped and asked for his intergalactic papers! Disney rides today are way more high tech than they were back in the day. 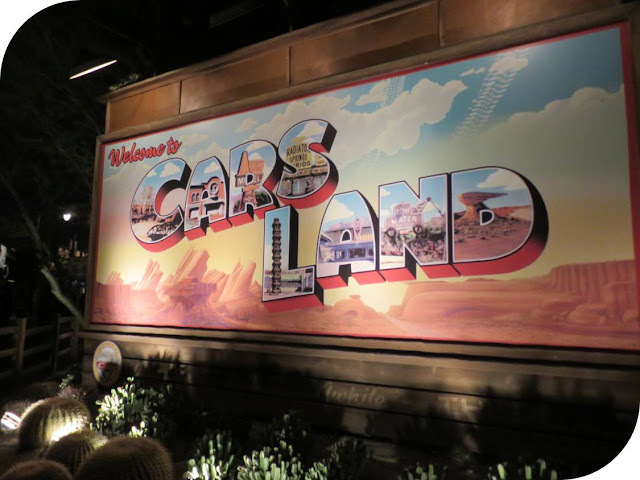 From the immersive Star Tours where you feel like you're hurtling through space while never moving at all and no two rides are the same to Cars Land where you race at high speed around a desert course; Disney rides have come a long way upping the thrill factor along the way. Part of the fun of Disney for me was always it's campiness. The very low tech nature of some of the rides was part of the charm. I'm happy to report that It's a Small World and The Enchanted Tiki Room complete with low grade animatronics are still going strong! My childhood predates the internet. It was much harder to find out what to see and do on a Disney vacation. Travel agents and word of mouth played prominently. Now, there's an App for that. 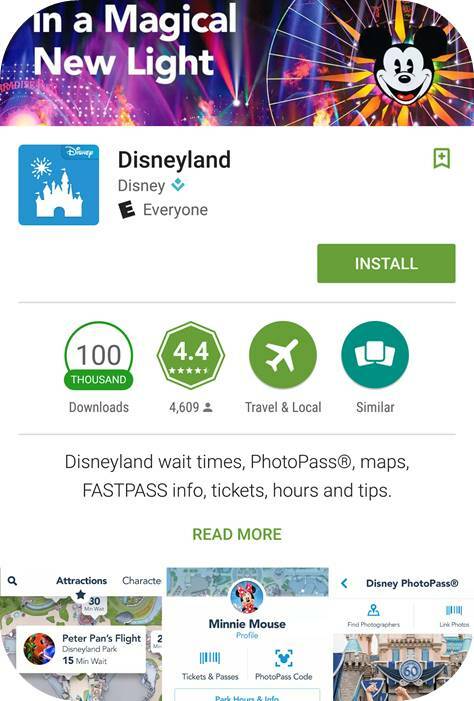 Simply fire up the Disney App on your smartphone to find out about cool places to eat and different rides you might want to try. In the click of a button, you have thousands of options before you. 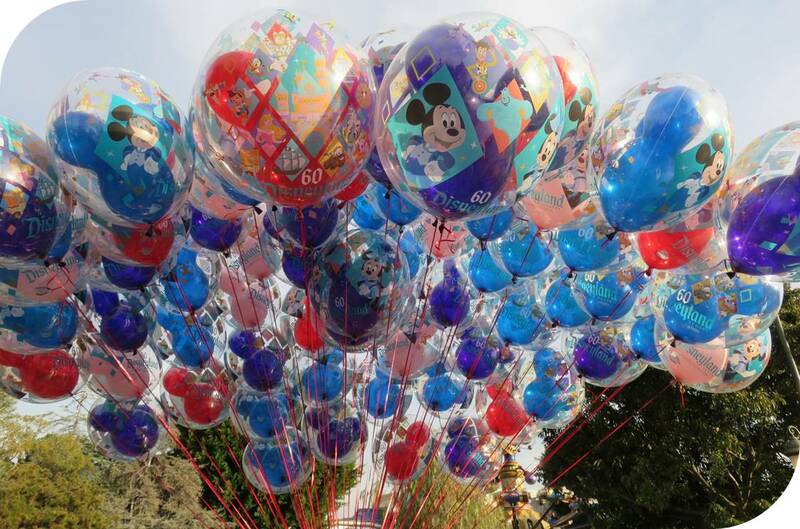 Disney has certainly evolved over the years but for kids of all ages (me included!) 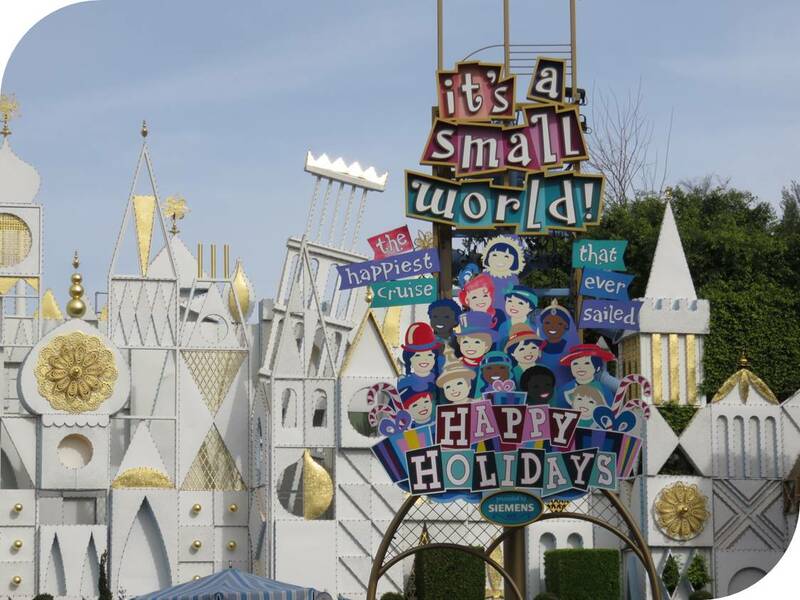 it's just as magical now as it was during our annual family trips during my childhood. The magic has just gotten a bit more sophisticated over the years. 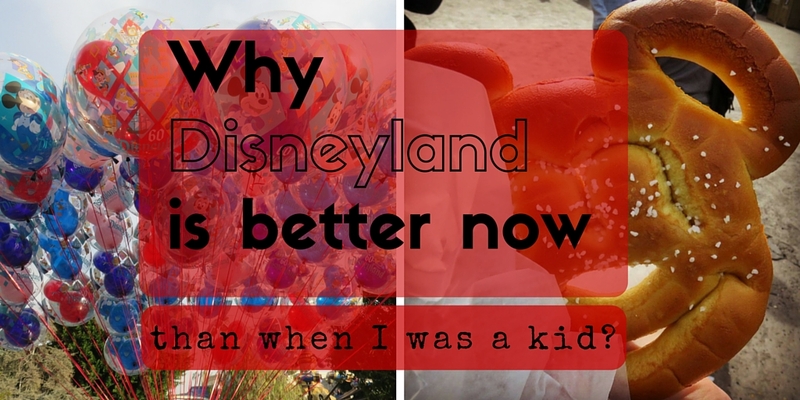 Find out why Disneyland is better now than it was years ago when I was a kid. 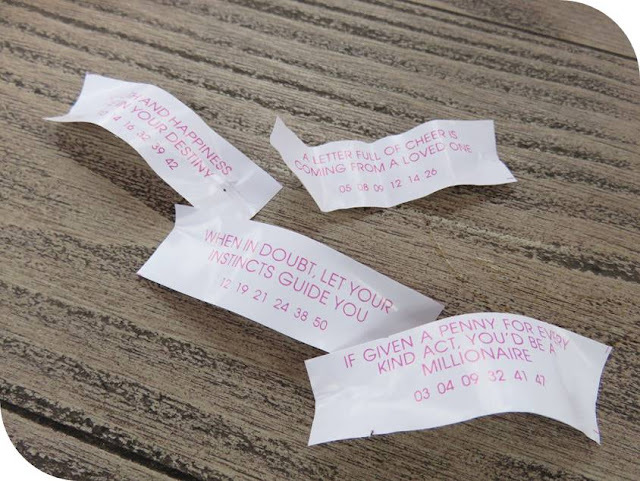 Written by travel blogger Jennifer (aka Dr. J) from Sidewalk Safari.